Opportunity knocks !!! 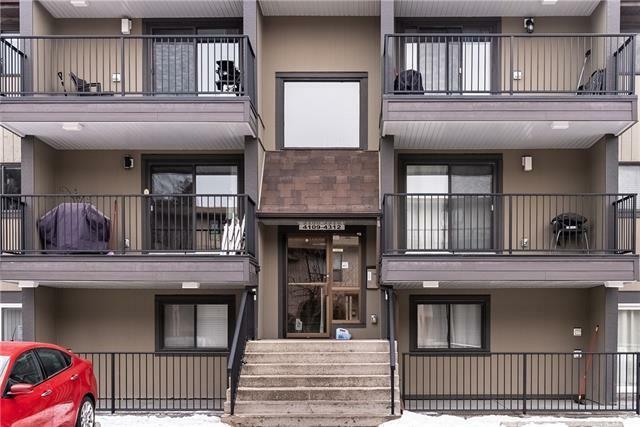 This 2 bedroom 2 bath ground floor condo, with en suite laundry & storage is a steal of a deal!!! 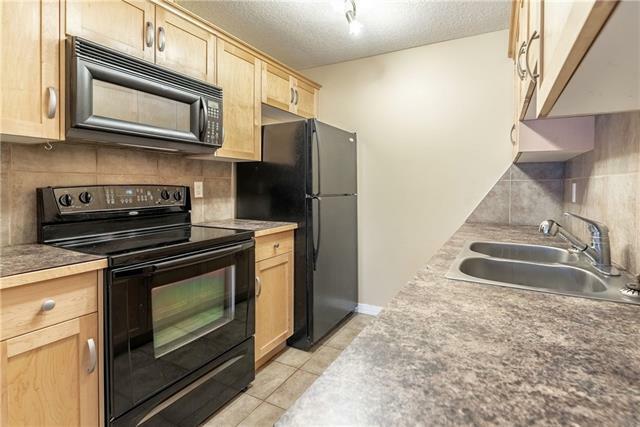 Tile flooring will greet you at the front door & lead you into a spacious maple kitchen with ample cupboard & counter space with black appliances. The main 4 piece bath is super clean with soaker tub & tile to the ceiling. Living area is huge with corner fireplace with log lighter, neutral colours, along with space for a dining area. 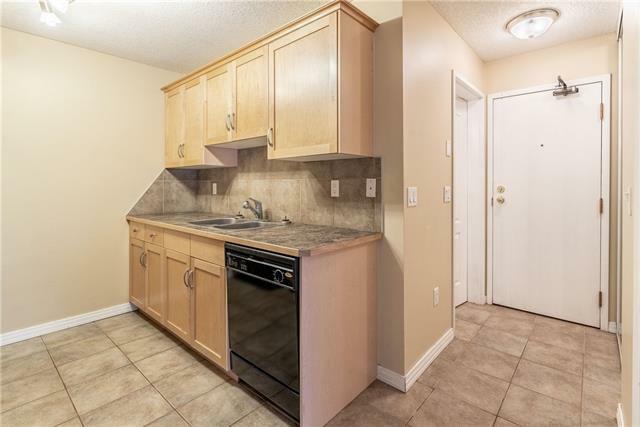 2 bedrooms are good size with the large master bedroom boasting ample closet space & its own 4 piece bathroom. Massive patio is great for those BBQ days or just relaxing. Heated underground stall and storage locker also come with this unit. 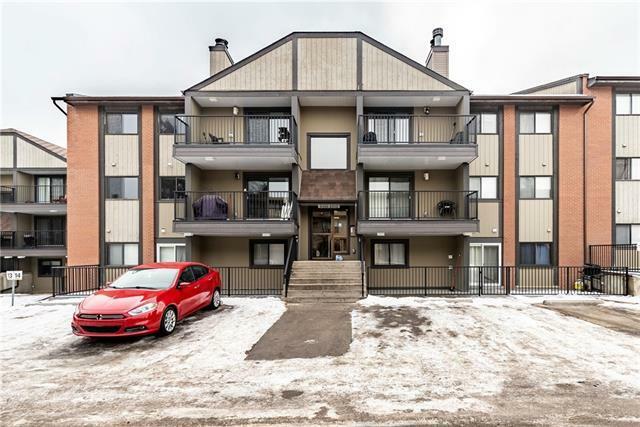 Close to shopping transit in Fish Creek park take a look you wont be disappointed.